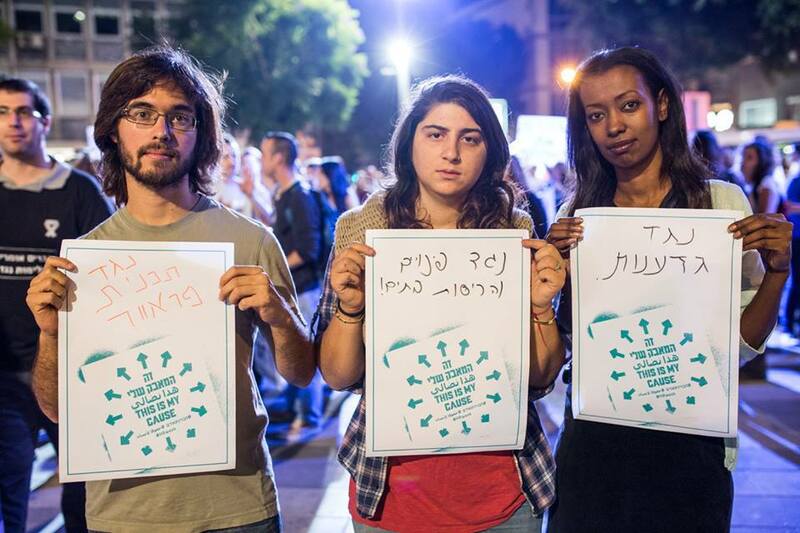 JNVI are grassroots actions by ordinary Palestinians and Israelis who take responsibility for ongoing injustice, speak truth to power, and challenge the status quo. The initiatives span a broad spectrum of goals, methods, and participant identities. A Palestinian lawyer creates the first Arab Holocaust museum. Palestinian and Israeli doctors operate on children’s hearts. Committed killers turn into committed nonviolent activists. Arabs and Jews, children and elders, artists and activists, educators and students, garage mechanics and physicists, lawyers and prisoners meet in living rooms, theaters, olive groves, and hospitals; at protest rallies, concerts, festivals, and interfaith prayer gatherings; and in secret talks by self-appointed ambassadors. They make music, do business, play soccer, and plant and harvest crops. They protect the environment, demonstrate peacefully, advocate for justice and security, deliver babies, climb a mountain in Antarctica, and mourn together when the enemy kills their children. There is no symmetry, no mutuality. Israel is a state with an organized army. Palestinians are a stateless dispossessed people. Jewish Israelis are a tiny minority in an Arab Muslim Middle East and an outpost of Western culture that Westerners both back and condemn. This intertwining of two one-way inequalities demands a unique response that joint nonviolent resistance provides. 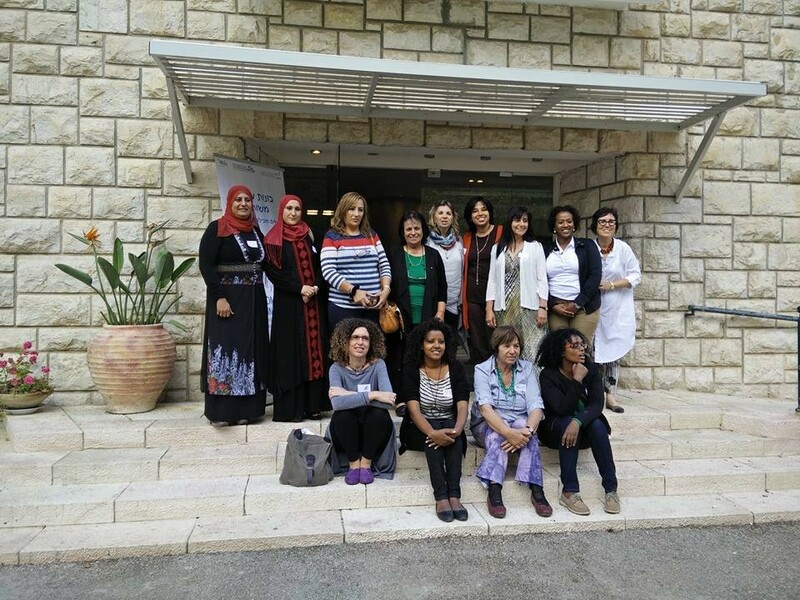 JNVI have existed since the inception of the Palestinian-Israeli conflict over one hundred years ago. They have been called coexistence, people-to-people programs, second-track diplomacy, citizen action, peace building, advocacy, solidarity, co-resistance, or simply work for equality and to end occupation. Classifying these efforts as joint nonviolent initiatives links them across the diversity of their goals, approaches, and ideologies, connects them across decades of changing political contexts, ties them across disciplinary boundaries of politics, arts, environment, education, sports, science, business, technology, and religion, and connects them to movements around the world. The 500+ JNVI in the book represent a fraction of what existed between the turn of the twentieth century and 2009-10. Many important JNVI were regretfully omitted from the book due to space limitations. But online media defy space and time. So if you know of a JNVI in history or in the present that is not mentioned on this list or among the 500 in the book (check the general index), and fit some of criteria listed in "Take Initiative," please let us know by submitting the form. Take action to learn more about the needs, struggles, visions of Palestinians and Israelis, and support their work! Browse the 250+ initiatives on this list to see the wide range of creative and courageous ways that two people at war have taken action to challenge the injustices in their own societies and to become allies to the other. Consult with them about how to support their work in an ever-evolving socio-political scenario.